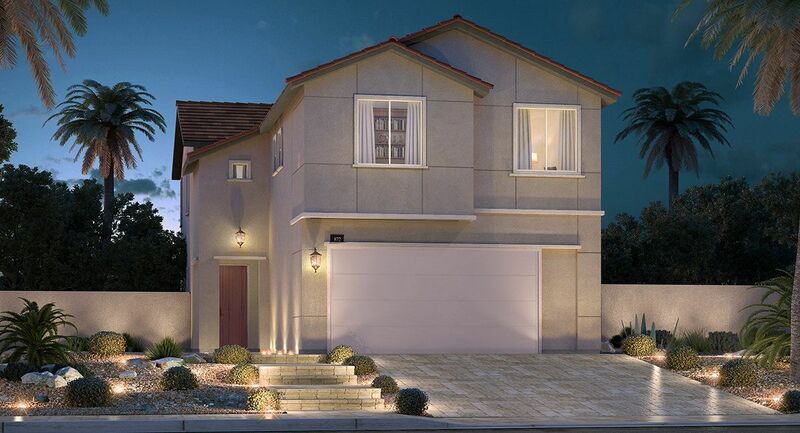 Discover the majestic Magnolia located in Lennar’s new master plan, Rose Ridge in beautiful Henderson. Magnolia is a marvelous gated community of new homes that features four regal two-story homes with floorplans that range from 2,283-2,845 square feet. Homes locate in Magnolia are part of Lennar’s Everything’s Included® package, that feature stunning upgrades such as vehicle charging stations for hybrid vehicles, beautiful gourmet kitchen with GE® appliances, home automation and so much more! Appointments are strongly encouraged, please call 800-509-9720 to schedule today!